Aesthetic Foundations I - Restoring Anterior Teeth is organized by BD Seminars and will be held from Sep 12 - 14, 2019 at The Dawson Academy UK - BD Seminars, Wirral, England, United Kingdom. 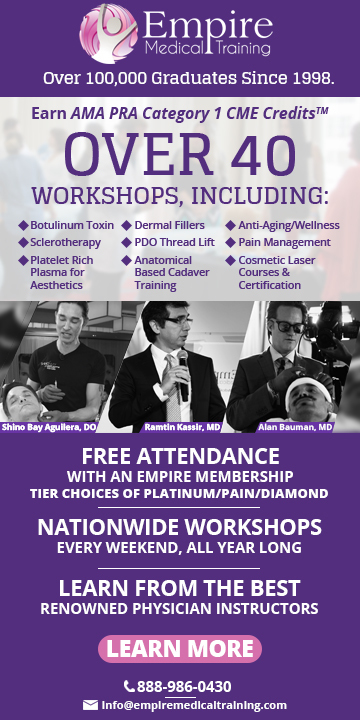 The target audience for this medical event is General Dentists, Specialists. 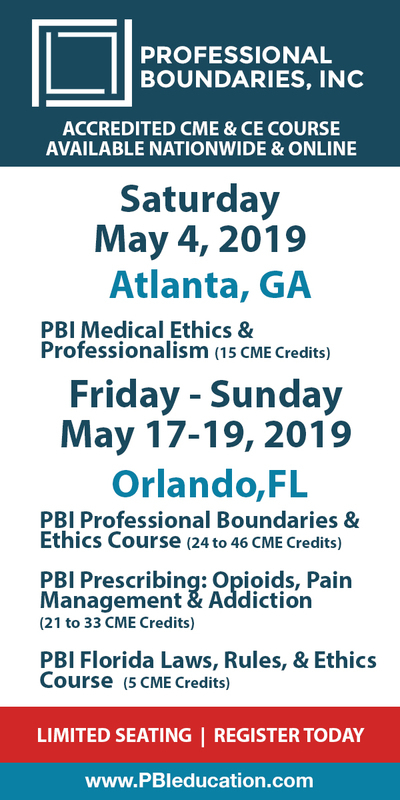 This CME Conference has been approved for a maximum of 23 CE Credits. Recommended Prerequisite: Comprehensive Examination & Records, Treatment Planning Functional Aesthetic Excellence, The Art & Science of Equilibration. Course Description: This hands on programme will teach each participant to perform anterior restorative procedures at the highest level. All direct and indirect options for the restoration of anterior teeth will be discussed in this programme. Through PowerPoint, pre-recorded patient video, and hands on exercises, each participant will gain mastery with anterior direct resin veneers, stacked and pressed ceramic veneers, pressed ceramic crowns, anterior zirconia crowns and bridges, and porcelain fused to metal. Additionally, the attending dentists will learn which material should be considered for each individual patient circumstance. Each participant will learn to utilise digital photographs in conjunction with the mounted diagnostic models to visualise the necessary functional and aesthetic changes, and create a diagnostic wax-up. They will learn how to create preparation reduction guides, and provisional matrixes to guide them through the preparation appointment. Course Objectives: • Choose the correct vertical and horizontal incisal edge position for any maxillary esthetic restoration that will be in harmony with esthetics, phonetics and function. • Choose the correct mandibular incisal position. Why this is the functional starting point, and why this is one of the most critical decisions we make! • Fabricate preparation reduction guides to insure optimum reduction with every anterior preparation. • Prepare teeth for a variety of materials when utilizing veneers and crowns. Compare how to easily fabricate exquisite provisional restorations for both veneers and crowns, and how to contour them to insure optimum esthetics, phonetics, and function. This may be THE most important step in the restorative process to insure long-term success. • Choose and communicate shade and contour to the dental laboratory. • Evaluate the options to manage the gummy smile: when a gingivectomy or osseous surgery is optimal when changing the free gingival margins, and how to perform these procedures. • Make optimal final impressions. • Choose the correct cement/adhesive for each material covered in the course. Additional details will be posted as soon as they are available. Treatment Planning Functional Aesthetic Excellence is organized by BD Seminars and will be held from Nov 14 - 16, 2019 at The Dawson Academy UK - BD Seminars, Wirral, England, United Kingdom. The target audience for this medical event is General Dentists, Specialists, Lab Technicians. This CME Conference has been approved for a maximum of 20 CE Credits. Recommended Prerequisite: Comprehensive Examination & Records. Course Description: This course provides the participant with a programmed approach to diagnosis and treatment planning. Utilising the standardised records taught in Comprehensive Records and Examination, each dentist will learn how to visualise optimum dentistry from an aesthetic, functional, biological and structural perspective. Special emphasis will be placed on the four options of treatment (reshaping, repositioning, restoring and surgical correction), so that the correct option(s) are chosen for each patient. Additionally, each student will learn how to segment large treatment plans, so that patients with financial issues can receive optimum care over time. The focus of the programme is to integrate a comprehensive treatment planning process into their practice. Suggestions will also be made on creating time and a place for optimum treatment planning. Finally, a consultation process will be discussed in detail, ensuring each participant will enjoy a healthy case acceptance rate. Course Objectives: • Establish a step-by-step process for treatment planning any restorative case, from the simplest to the most complex. • Explore why 90% of mistakes occur not during the restorative phase, but rather during the treatment planning process. • Plan and visualise ideal esthetics and ideal function. • Discover the need for/value of quality records. • Master all of the critical checklists used to treatment plan every case. • Investigate how the teeth should be positioned in space for optimum esthetics, phonetics and function. • Identify specifically how to utilize the diagnostic photographs in conjunction with mounted diagnostic models to visualise an optimum course of treatment. • Work on actual study casts to apply these concepts. • Develop an ideal, efficient and profitable treatment sequence for each case. • Create a segmented treatment plan so that optimum care can be delivered over a longer period of time. • Organise your schedule and create a treatment planning process within your practice. Additional details will be posted as soon as they are available. Future Surgeons: Key Skills is organized by The Royal College of Surgeons of Edinburgh (RCSEd) and will be held on Nov 16, 2019 at Arrowe Park Hospital, Wirral, England, United Kingdom. This Conference has been approved for a maximum of 6.00 CPD Points. Target Audience: Senior Medical Students and Foundation Doctors Overview: This one-day course was designed to address the lack of structured basic surgical skills training courses for medical students intending to follow a career in surgery. It aims to introduce participants to safe basic surgical techniques that are common to all surgical practices. This is a practical course with a high tutor to participant ratio. It is delivered using a series of tutor demonstrations and hands-on sessions where participants work on animal tissue. Tuition and supervision is provided throughout by expert surgeons. This course is primarily aimed at Medical Students but will accept FY1's. (Attendance at this course, will give you the opportunity to apply for a one year FREE Affiliate Membership with the College) Learning Style: This is a practical course with a high tutor to participant ratio. It is delivered using a series of tutor demonstrations and hands-on sessions where participants work on animal tissue. Tuition and supervision is provided throughout by expert surgeons. Aims & Objectives: This one-day course was designed to address a lack of structured basic surgical skills training courses for medical students intending to follow a career in surgery. It aims to introduce participants to safe basic surgical techniques that are common to all surgical practices. Learning Outcomes: On completion of the course, participants should be able to: -Demonstrate safe practice when gowning and gloving. -Handle commonly used surgical instruments in a safe and effective manner. -Create secure 'Reef' and 'Surgeons' knots. -Pick up and safely drive a needle through tissue with accurate bite placement. - Perform an interrupted suture to close a wound. - Demonstrate the steps for excising a skin lesion under local anaesthesia. - Excise a sebaceous cyst. - Drain a superficial abcess. - Perform the steps to debride a traumatic wound. - Perform basic techniques used for endoscopy. - Explain the principles of using safe diathermy. Additional details will be posted as soon as they are available.